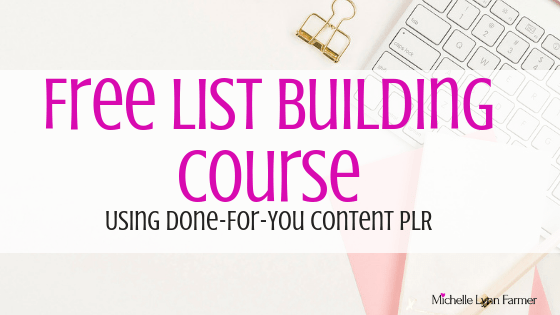 We all want to build a list of hungry subscribers and what better way for newbies to get started is using Done-For-You Content in PLR Packs? 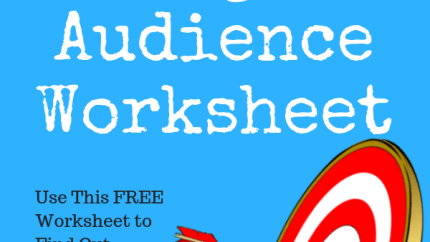 I bought a pack from Alice of Publishforprosperity.com and will be using that PLR bundle to create a freebie to give a way and a whole evergreen course that I will be selling as my product. You’ll want to bookmark this blog post so that you can come back to it to get the whole series of video’s and as a special Bonus. 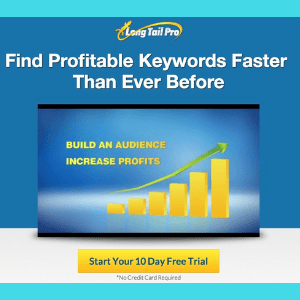 This series is a Free List Building Course Using Done-For-You Content (PLR or Private Label Rights). 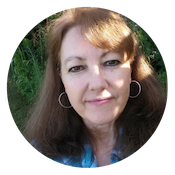 I bought the pack myself and will show you step-by-step how I use PLR to build a list. Super easy! 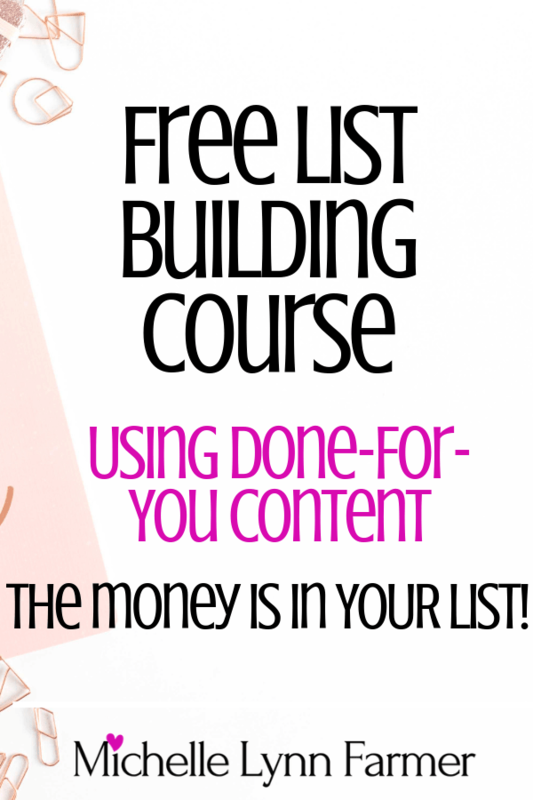 What we well be covering in this Free List Building Course. 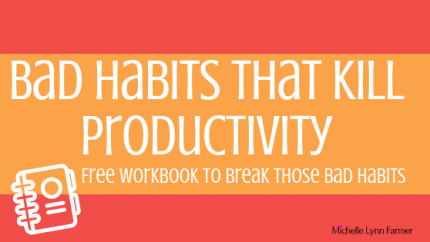 If you buy Alice’s Productivity Ecourse PLR pack. I’ll be giving as a special gift for buying thru my link a Free Workbook. That you can use right away. Just email me with a copy of your receipt to get my bonus. Michelle’s Email (michelle at michelle lynn farmer dot com) Have to spell it out or I will get so many robot junk mail spams. Today we talk about adding a freebie to your blog post using an email provider. Background sounds…2 parakeets that sound like 20, and my little fat chihuahua is snoring. lol! Today we are setting up your landing page for your free gift. 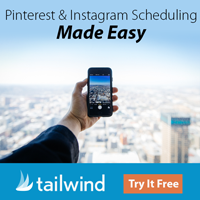 Be sure to watch all the way till the end I show my secret tip on getting massive traffic to your freebie for FREE! Links below video, the ones I talk about in the recording. No snoring today…I promise. lol! 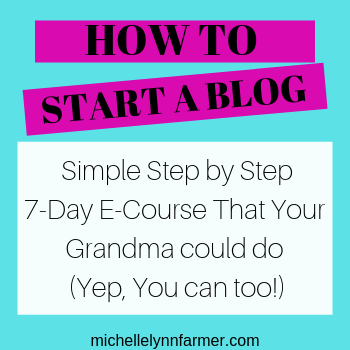 How to get traffic to your freebie and how to turn this PLR pack into a paid product for your blog. I’m going over both days because the are short lessons. Using PLR to build up your income revenue is one of the easiest ways to create fast income. I’ll show you how to keep that money coming in month after month.